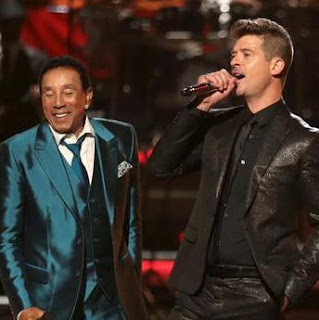 Legendary Motown crooner Smokey Robinson was the recipient of the Lifetime Achievement Award last night. There's not much musical legends left now so we should appreciate them while we still can. Nice tribute!